Hawke Electrical’s team of experienced home electricians are experts at residential lighting designs, fixture installations, and home lighting upgrades. 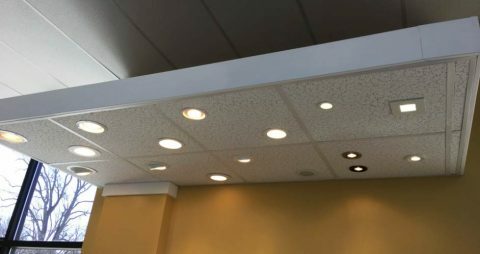 Not only can we upgrade and install new lighting fixtures to enhance the beauty of your home, we can also include LED or light emitting diode lighting that uses less energy than conventional incandescent or fluorescent lights. This allows your newly installed light fixtures to improve the lighting in your home while lowering your energy costs! 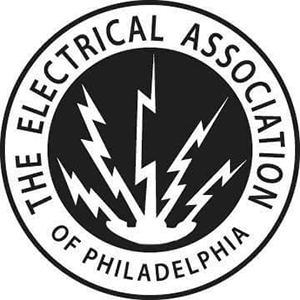 Proudly serving the Philadelphia Suburbs, Hawke Electricals’ team of electricians can make it to your home in a timely manner and provide superior work, guaranteed. That’s why we’re the residential electrician of choice for homes from the Main Line to Doylestown, from Collegeville to Newtown, and everywhere in between! Not only can energy efficient lighting help the environment, but it can save you substantial money each year. These types of fixtures come in all sizes and styles, including decorative wall-mounted fixtures, recessed can lights, pendants, and task fixtures. Although LED lights use modern semiconductor technology, fixtures are available to complement the architectural design of historic homes such as those found in New Hope, Villanova and other communities in the Philly Suburbs. Looking for help picking out the right lighting upgrades? 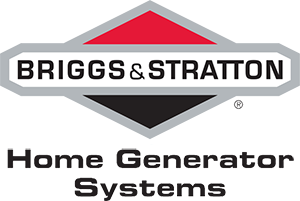 We’re happy to provide several stylish options to fit any home. You select the fixtures or upgrades, and we do the rest—explaining our process each step of the way so you know what to expect from the fixture installation process! 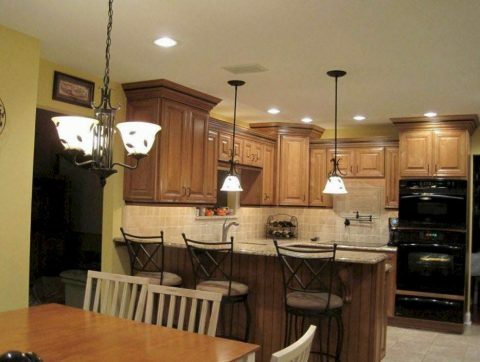 Contact us at Hawke Electrical about improvements to the lighting in your home.